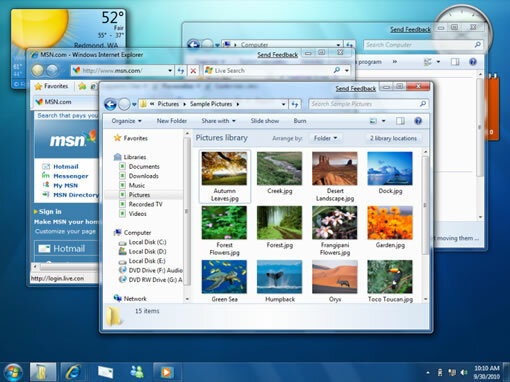 Microsoft demoed a pre release of its next OS Windows 7 at PDC 2008. 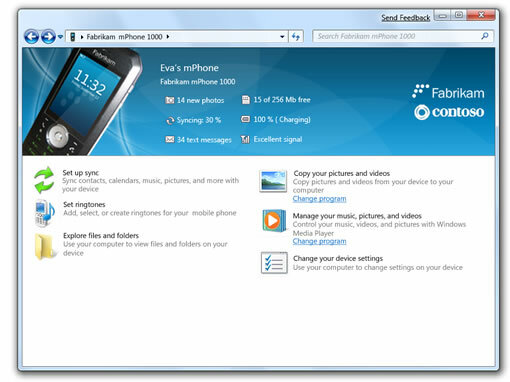 The build used for demo is 6933.winmain.081020-1842 according to Neowin. 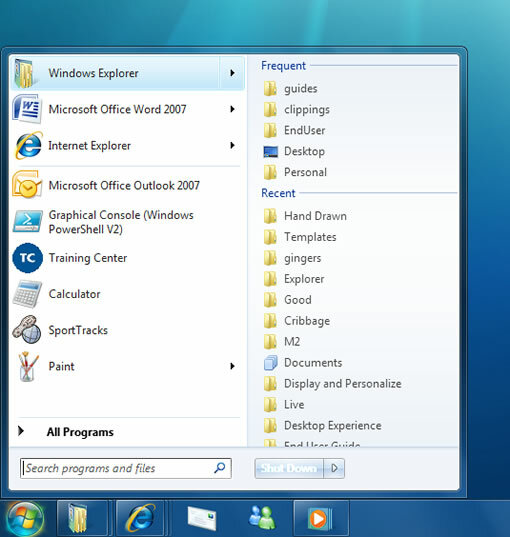 Windows 7 has some new features and enhancements to User interface compared to vista. 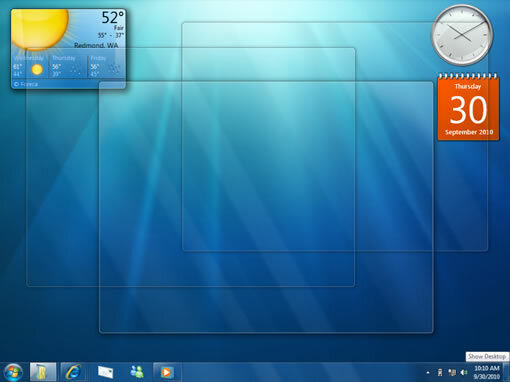 The Windows 7 desktop shows a thicker taskbar, improved system tray and no sidebar. The gadgets were removed from the sidebar and now they can be placed anywhere on the desktop. 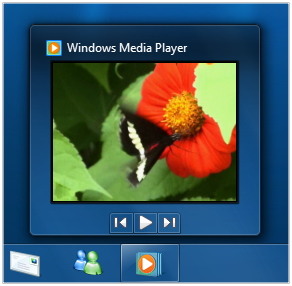 According to Ed Bott “the new OS features are more than just skin-deep; there are also improvements to core components, such as an innovative way to stream music and other media directly to network-connected media players”. It seems like such a silly thing but will Windows 7 keep a wireless internet connection 8 feet away from the router unlike Vista? I have an XP two feet away from the wirless router and it has never dropped the connection.